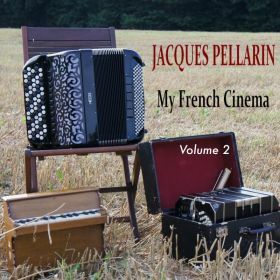 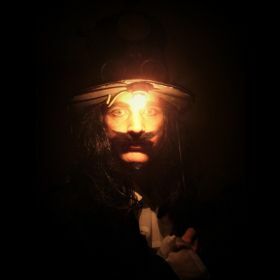 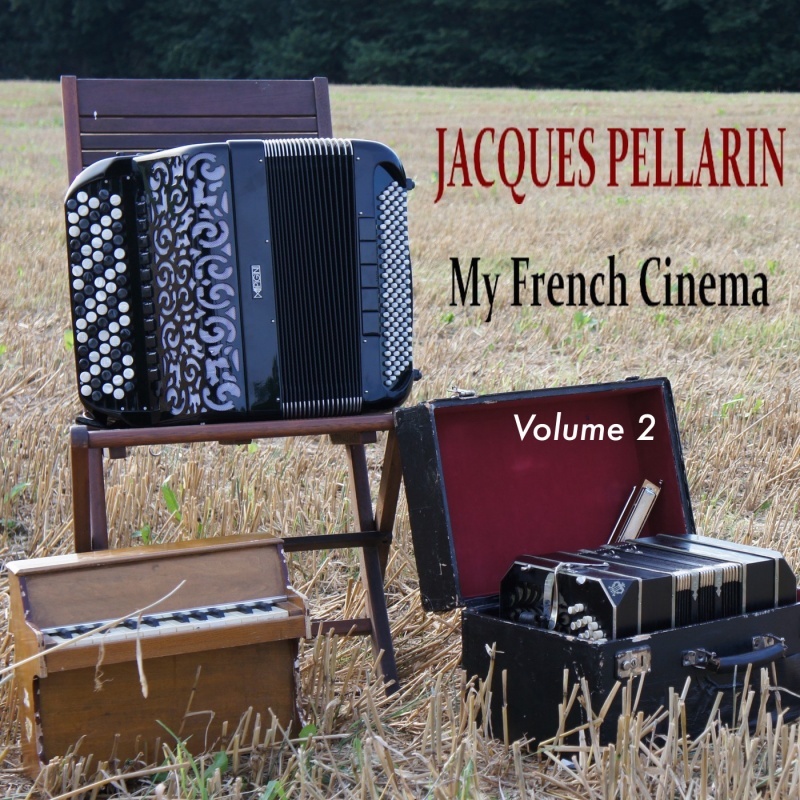 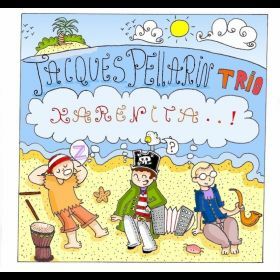 Album Jacques Pellarin "Back to Philadelphia vol°2"
French composer, music producer and artist accordionist. Virtuoso accordionist Jacques Pellarin has brought the sounds of the Accordion Jazz & French Cinema to all corners of the globe ! 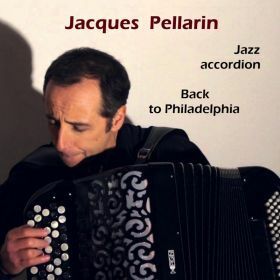 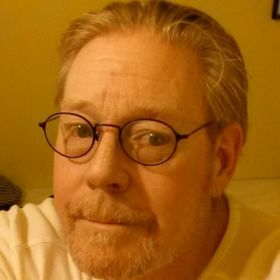 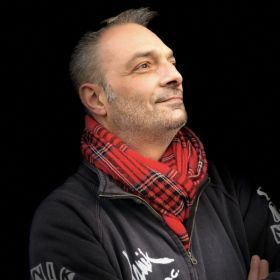 With international song placements, 10 albums and multiple world tours with duets, & trios, he has shared his new french cinema -inspired accordion & Latin Jazz compositions with world-wide audiences.